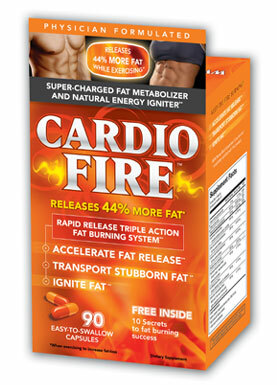 Cardio Fire 90C is a revolutionary new breakthrough in weight loss. CARDIO FIRE CARDIO-FIRE 90c is a revolutionary new breakthrough in weight loss. 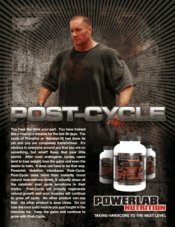 Addressing The True Mechanism Of Fat Loss, What is it? Cardio Fire is a revolutionary new breakthrough in weight loss supplementation, representing the first and only pre-workout fat loss formula, designed specifically for the active world. 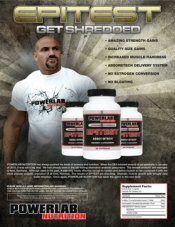 Formulated by Sports Nutritionists, Cardio Fire’s unique blend of nutrients address all the components of true fat metabolism from beginning to end. We define this process in 3 stages 1.release 2.transport and 3.burn. 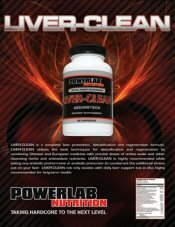 Our unique formula gives you the most comprehensive and effective supplement ever developed. Cardio Fire allows you to achieve your weight loss and fitness goals safely and effectively, by providing an all-natural ephedra free formula with no artificial stimulants. Cardio Fire is the ultimate workout companion. Unlike most popular weight loss supplements, Cardio Fire is designed to flood the body with the vital nutrients needed to stimulate fat metabolism and help maximize fat burning and performance. Cardio Fire works by addressing the main components of fat metabolism using a 3-stage triple action process That we refer to as: “The Fat Loss Equation” Releases Fat from Fat cells Transports Fat to be used as energy Burns Fat and Increases Metabolic Rate Fats must go through this release-transport-burn process in order to be utilized for energy efficiently and effectively. Simply put, The more you utilize for energy the less will remain stored on your body. It seems however that all of the popular diet supplements today do not address the complete 3-stage mechanism of fat metabolism, limiting the effectiveness. 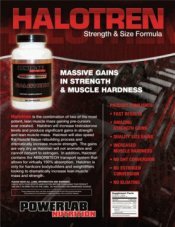 The leading fat loss supplements specifically neglect the release and transport mechanisms, THE MOST CRUCIAL STAGES OF FAT METABOLISIM. The more fat you release and transport the more you will have freed up to be burned for fuel. This becomes even more crucial during exercise. Exercise puts your body in fat burning mode by increasing metabolic rate. 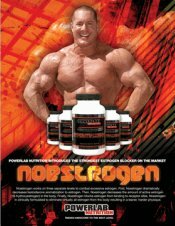 So it makes sense to provide the vital nutrients that assist in the release and transport of fatty acids so that you can optimize your rate of fat disposal. This void has always existed in the area of weight loss supplementation. 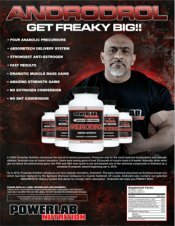 Cardio Fire has finally filled that void and promises to truly change the way we tackle fat loss using sound, logical science backed supplementation.